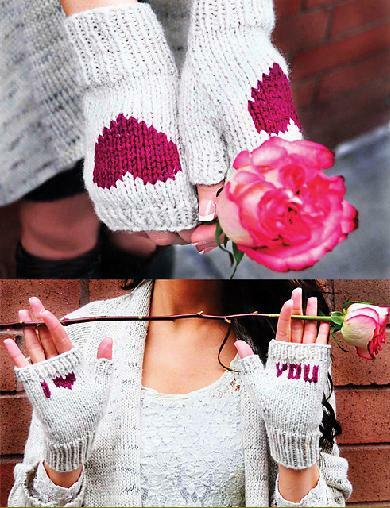 Knit these cute Valentine gloves with phrases such as "Be Mine", "Kiss Me", and "I Heart You", you will be sure to surprise and delight the recipient of your message. The pattern contains a Girls and Adult size and is knit to custom fit your hand with helpful hints on sizing in case you are making these as a gift. 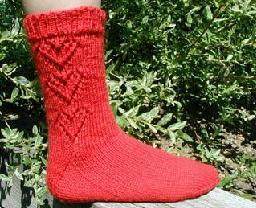 The colorwork is added by duplicate stitch after the glove is completed. 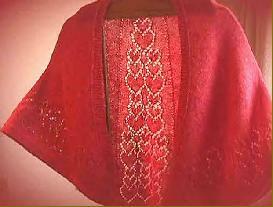 Links to video tutorials for knitting fingers, knitting thumbs, and duplicate stitch are included within the pattern. 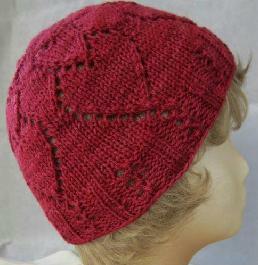 Choose from super soft Shepherds wool yarn or Gems washable wool. 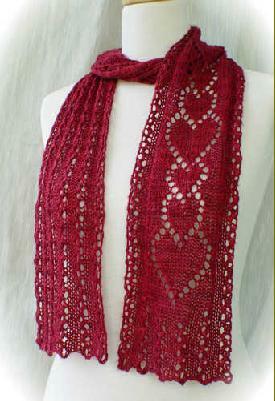 Some other choices for your Valentine knitting. Just click on each image for more info.